I won't take all credit for the shoes. Israel helped me pick (& pay) the shoes! He's honestly the best! He spoils me even when I don't deserve it. He's the greatest boyfriend! 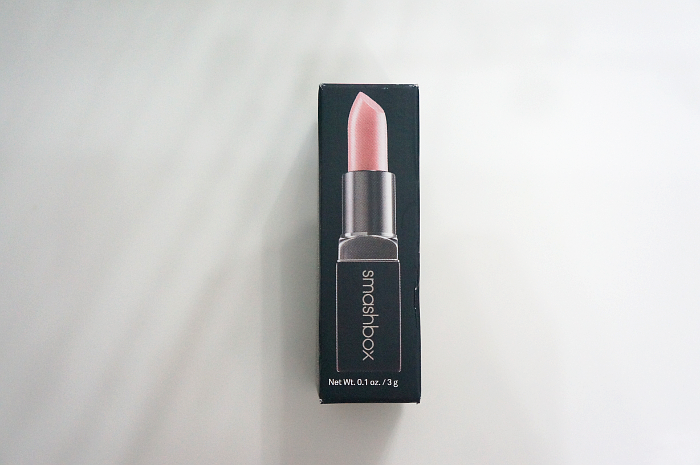 Oh and I also grabbed this beautiful light pink lipstick by SmashBox! awww so pretty and lucky you Cassie. 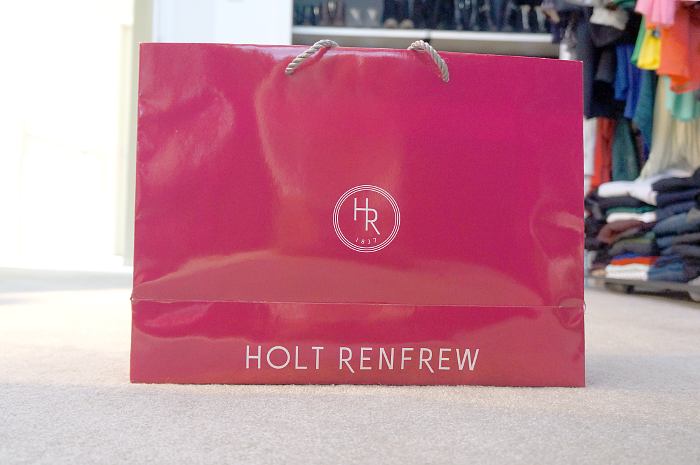 I love coming home with a pink bag too! Love your new shoes!! 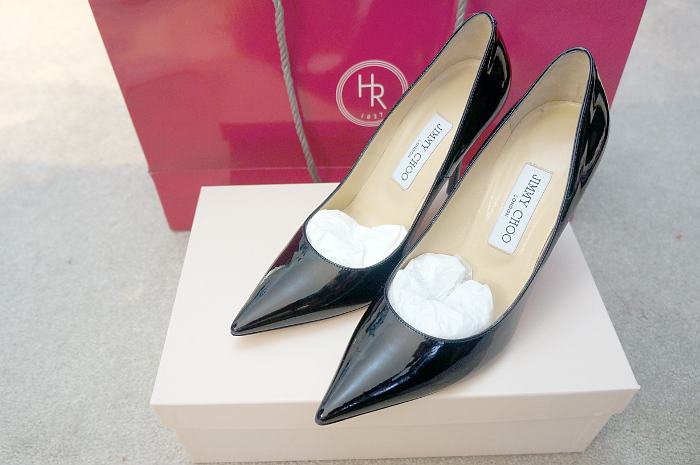 The shoes look super chic ! 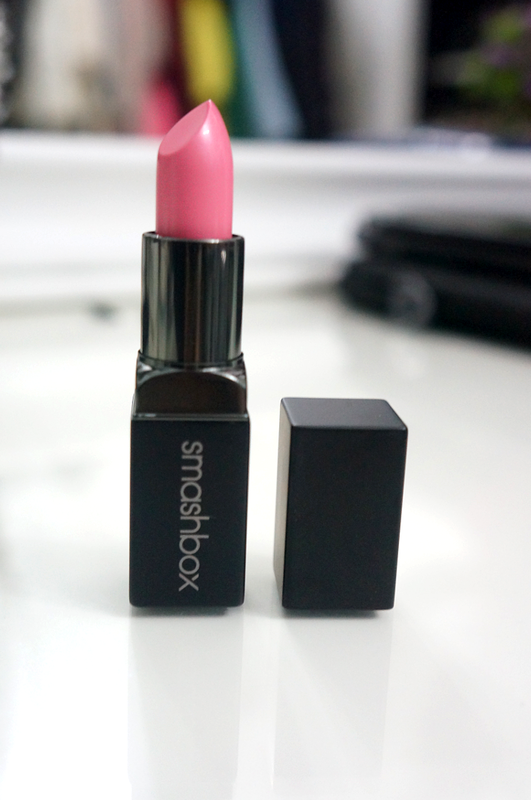 Love the lipstick too ! Wonderfull Jimmy Shoes <3 Thank you for visiting my blog! Do you want to see my last post?